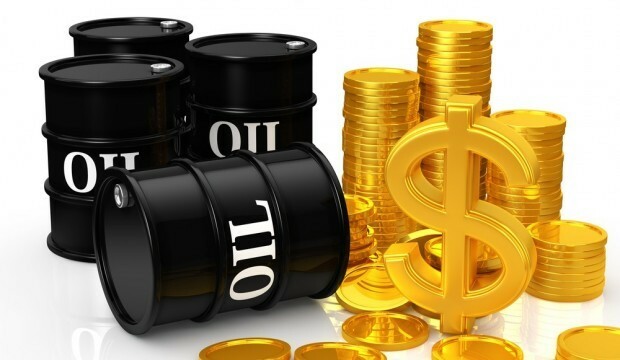 Oil prices eased on Wednesday after U.S. data showed a surprise build in domestic crude inventories, but an impending drop in Iranian exports kept Brent futures above $80 a barrel and on track for a fifth straight quarterly gain. Global benchmark Brent fell 53 cents to settle at $81.34 a barrel. On Tuesday, Brent rose as high as $82.55, the highest since November 2014.U.S. West Texas Intermediate (WTI) crude futures lost 71 cents to settle at $71.57 a barrel.